Welcome to another edition of Design Floor Friday!! 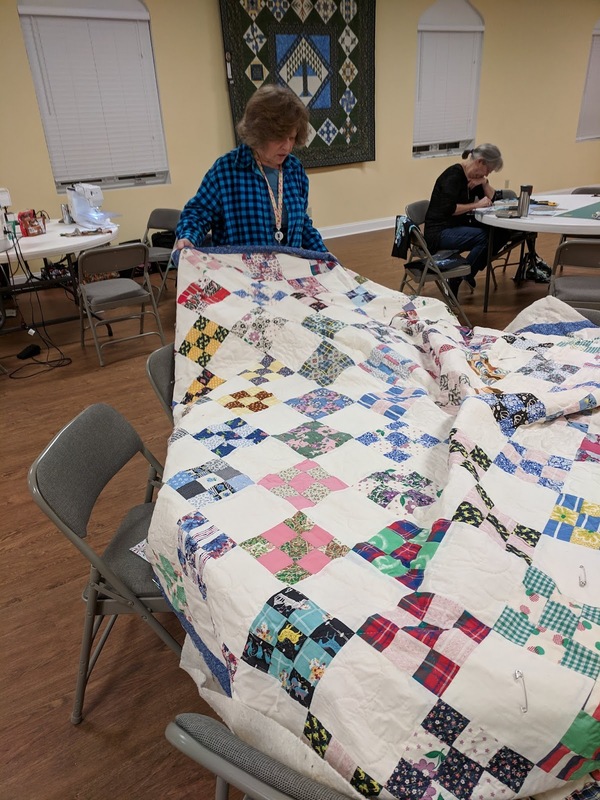 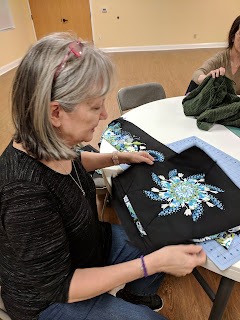 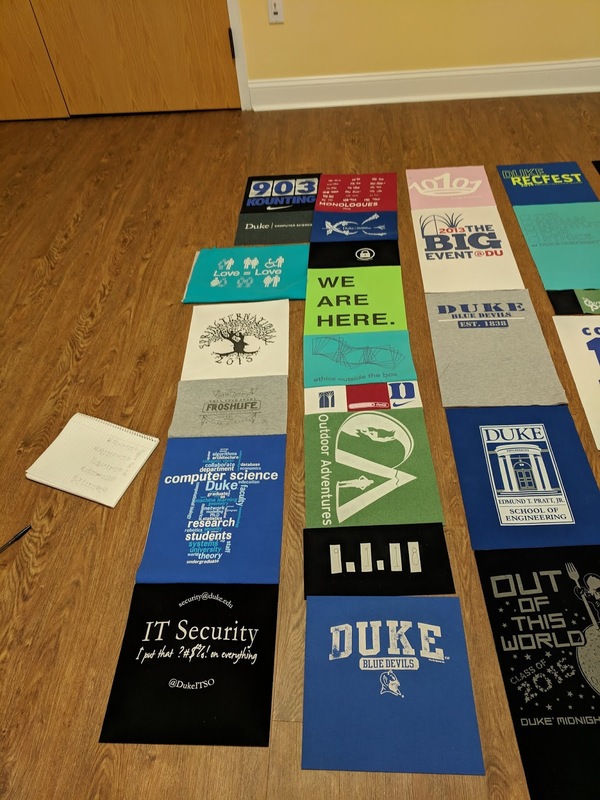 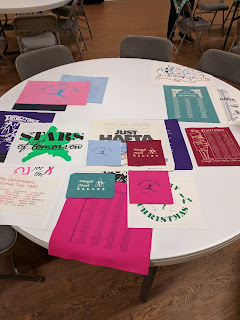 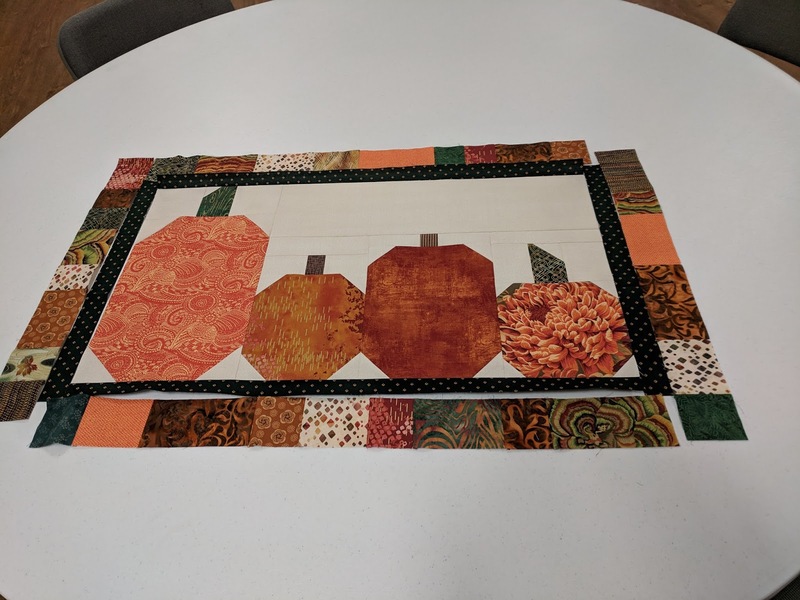 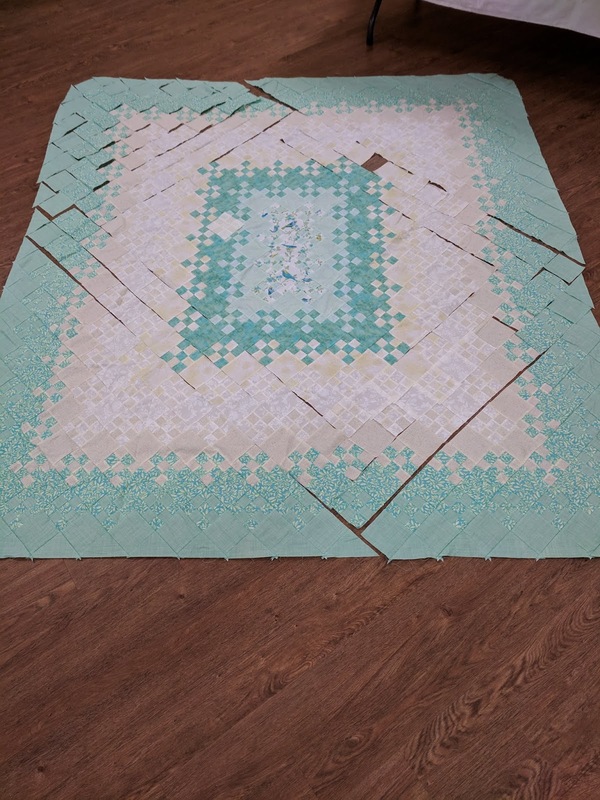 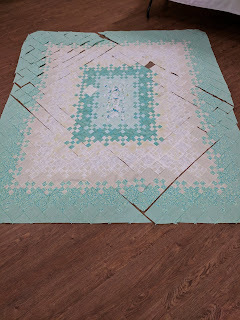 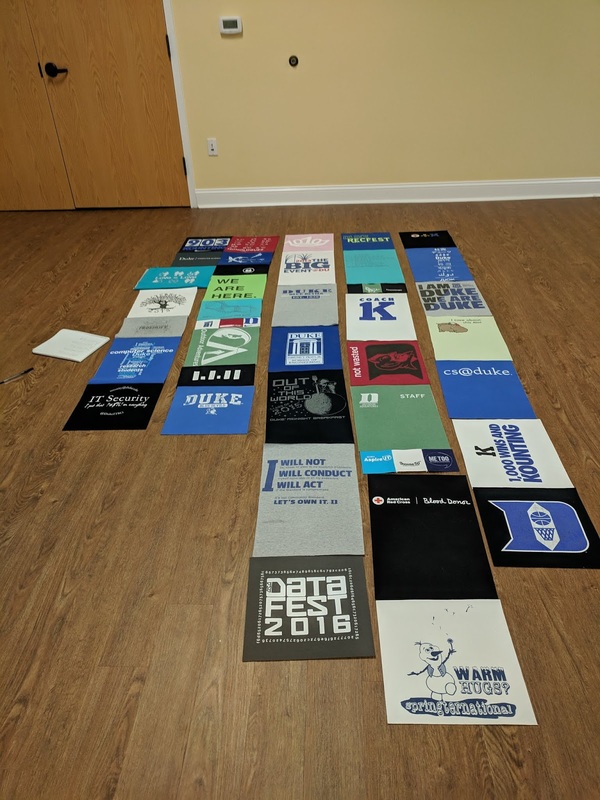 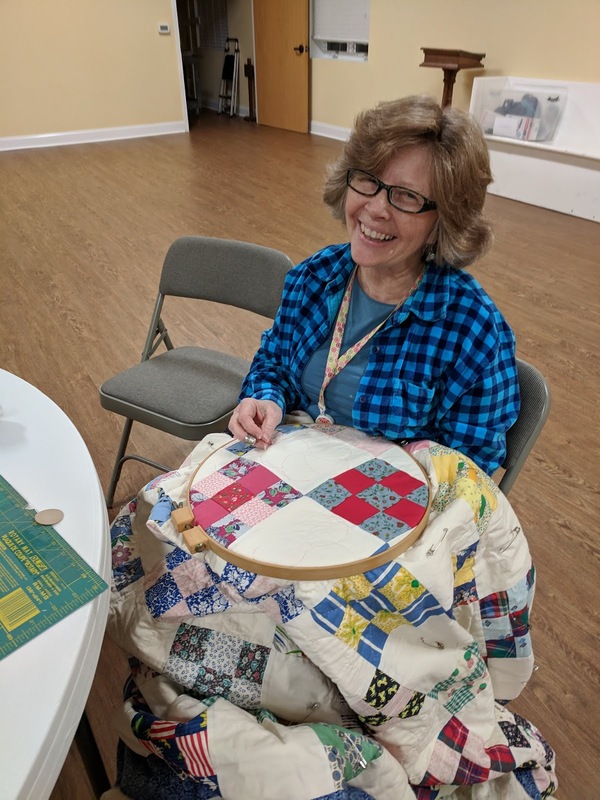 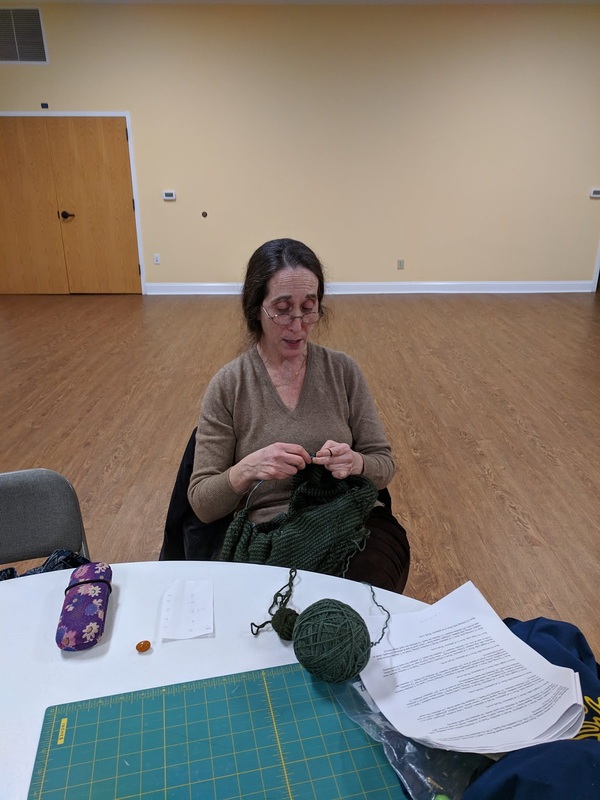 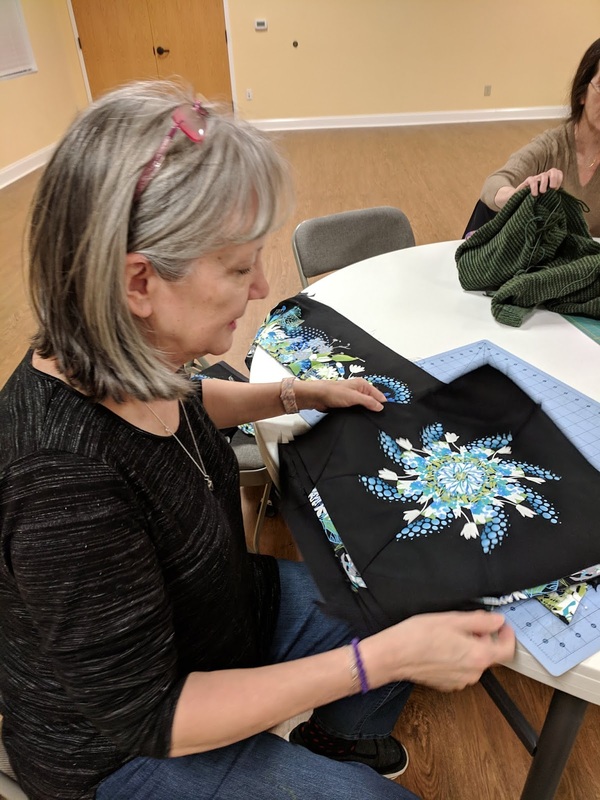 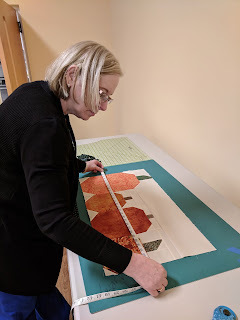 The week before last, I went to Friday Night Sew-In and thought you might like to see all of the wonderful projects on the go. 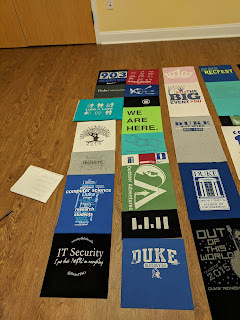 I remember how you whipped up a Tshirt quilt at Symposium so I know you will be finished with niece's soon.